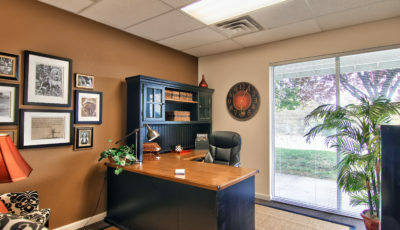 If you are in need of a virtual office, we can provide that service for you! We also can provide you with temporary work-space for short time use. 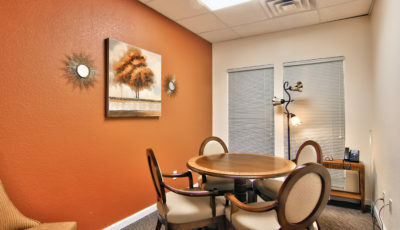 We have multiple beautiful conference rooms and a seminar room available. Book with us today! 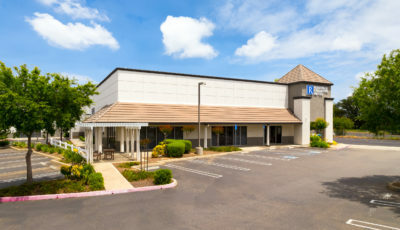 We are a multi-tenant professional office building. 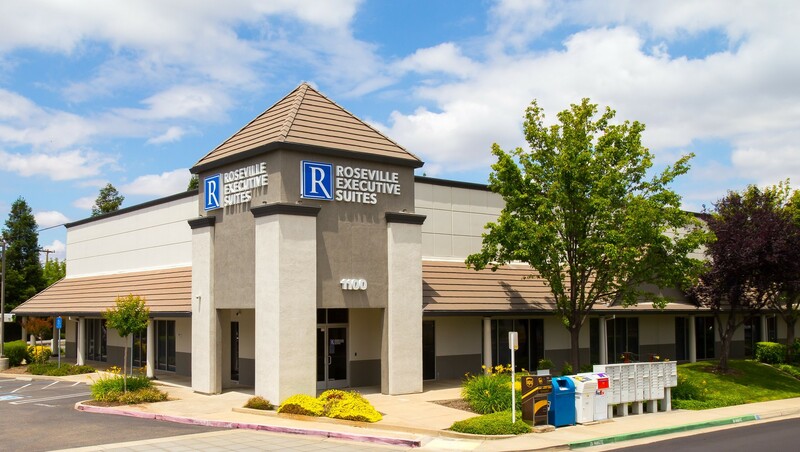 We can provide a workplace that's equipped to handle all your business needs.